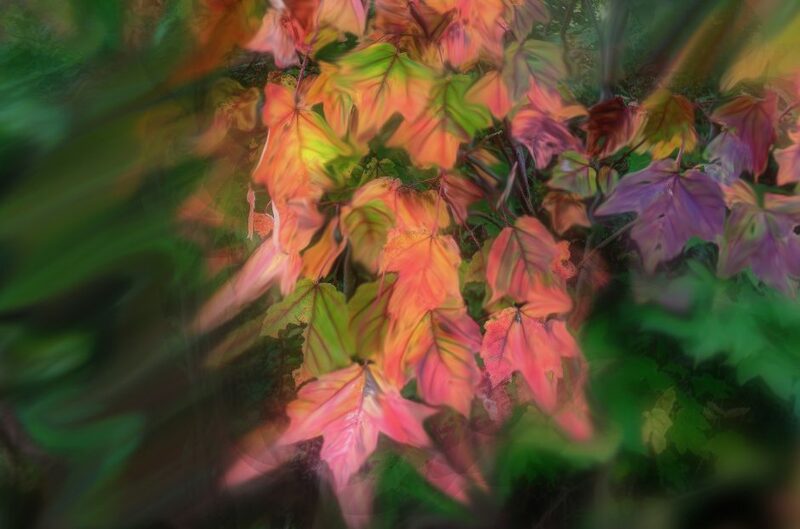 Editor’s Note: The featured image is Wind in the Maple by Wayne King. A warm breeze, briefly noted. A warning beacon, summer is fleeting! Wayne D. King is an award winning photographer and author. His images are a celebration of life, blending the real and the surreal to achieve a sense of place or time that reaches beyond the moment into what he calls a “dreamlike quintessentialism” designed to spark an emotional response. Using digital enhancement, handcrafting, painting, and sometimes even straight photography, King takes the viewer to a place that is beyond simple truth to where truth meets passion, hope and dreams. King holds a BS Degree in Environmental Conservation and a Masters Degree in Science Education from the University of New Hampshire, Durham. A three term former State Senator from New Hampshire, Wayne King was the 1994 Democratic nominee for Governor. King is also the founder of The Electronic Community, a group of social entrepreneurs who helped introduce the Internet to West Africa and continue to work on social and development issues in West Africa. 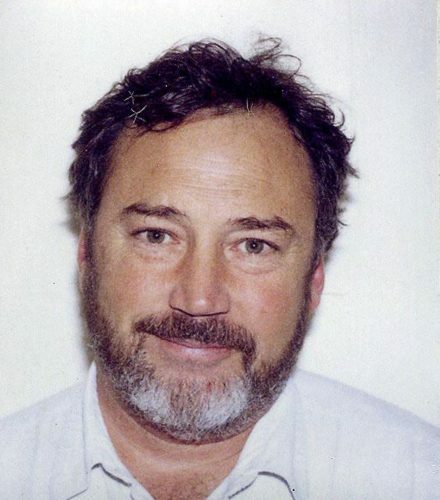 King was also Publisher and Editor of Heart of New Hampshire Magazine and most recently CEO of MOP Environmental Solutions, a public environmental remediation company.